An island with a past deep into pre-history, Ireland has more recently known centuries of conflict and sometimes open warfare, leading to something of a diaspora of its population. People with Irish roots now live around the world, though mostly in English-speaking nations. Ireland has an incredible history from Viking raiders to English conquerors. It’s only natural that anyone with ties to this amazing place should want to know more about it. This article will go over the basic steps to get you into the search for your Irish ancestors. Where can you search for records? Who can you ask? And above all, what can you do with this information? What roads will it lead you down? Record what you already know. Who are your parents, grandparents, great-grandparents, aunts, uncles, and cousins? Where were they born? Decide what you want to know. What interests you most? Are there particular gaps in the family tree that you want to fill in? Any kinds of stories you most want to hear? Talk to your family. Ask them what they remember about their families and ancestors. Find out if any of your relatives keeps a collection of old family letters, documents, and photos. Try to determine where exactly in Ireland your family originated: Which county, city, or town? 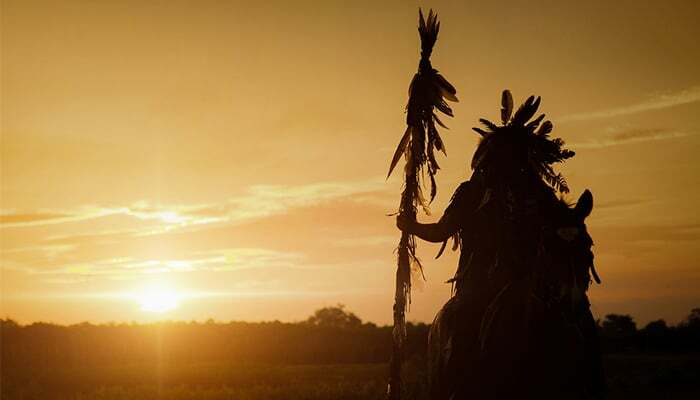 What religion were your ancestors? Start searching for records and historical documents. More on commonly available records for Irish genealogy below! 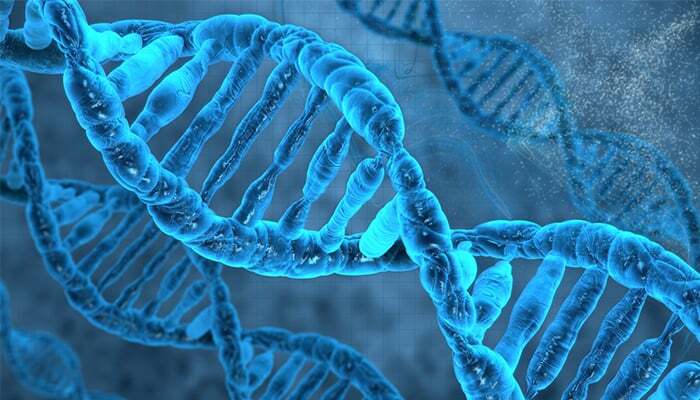 Get a DNA test to find your relatives. 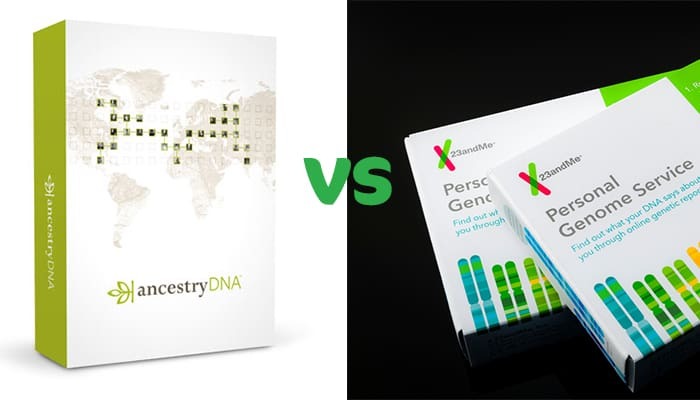 Follow the links for advice on the best ancestry DNA test and how Ancestry DNA vs 23andMe compare. First off, something fundamental: The best source for information on your Irish ancestors (or any ancestors for that matter) is almost certain to be your living relatives. 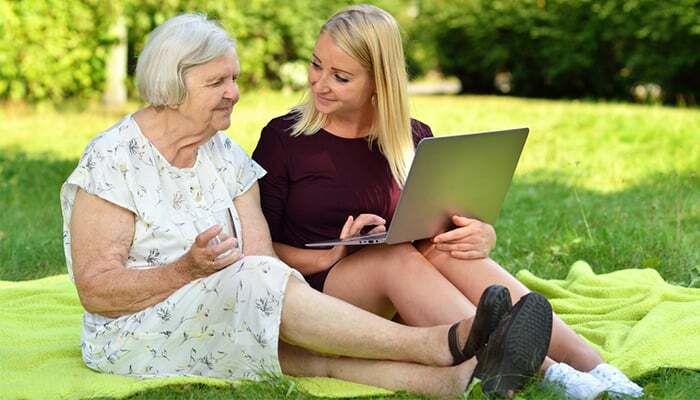 Your parents or grandparents may be valuable sources of information. Your best bet for finding good information is to sit down with your family members and take notes or, even better, record what they say. 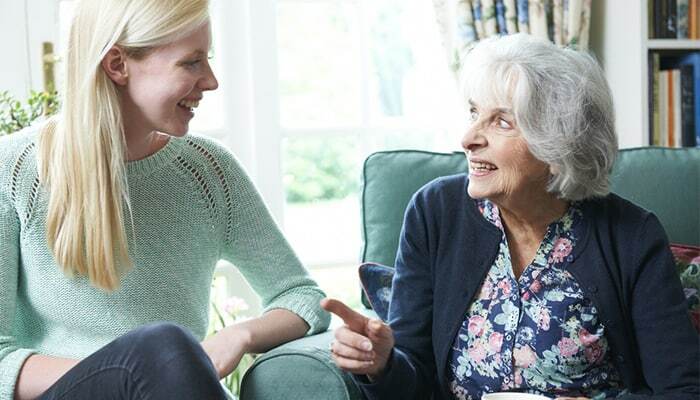 Though memory is often a flawed source of facts, the memories of your relatives are the best place to start off your search because these people have lived your family history. What is history to you is memory to them. Take advantage of these moments to connect with your family too, not just to flesh out your family narrative but to grow closer to people you may not see very often. As you interview relatives, it’s important to have questions thought out in advance, so you actually get the information you want. Here is a sample list of questions to help guide your conversation. However, be careful not to fixate on proceeding one-by-one through a rigid set of questions. Let the interview flow naturally like a conversation, and simply use your questions as reference points. 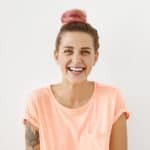 If you’re able to record your interviews in a quiet location, you’ll be able to focus more on listening to your relative during the interview, rather than frantically jotting down notes. You may be shocked by what you can learn by your relatives, what they’ve been through, what they’ve seen, and what they’ve heard from their own ancestors. I know that I’ve been taken by surprise by talking to my family members, some of whom are now dead. Just by having basic conversations, I learned that I have a grandmother who survived the bombing of London in 1940 and a grandfather who, as an undercover federal agent, survived a gunshot wound in 1962… and arrested the man who did it four hours later. This is by far the best way to gather information about your family, whether Irish or not. However, there are a few advantages of searching for Irish ancestry. Specifically, Irish people generally speak English, meaning you don’t actually have to translate any of the conversations or sources you find. Also, many of the Irish people who emigrated to the United States—or for that matter Canada and the rest of the English-speaking world—did so relatively recently. Odds are good that you’ll be able to find a living relative who at least remembers someone who was actually born in Ireland. Now, having said that, it was sadly quite common for immigrants to make efforts to obliterate their pasts, even to the point of altering their names. Maybe the best example of this in in F. Scott Fitzgerald’s timeless classic The Great Gatsby. The titular character Jay Gatsby comes from a poor family of German descent, and his parents were not even named Gatsby. Instead, his original family name was Gatz, which Jay dropped once he decided to move to New York as a way to gain respectability. Because of this tendency of people to assimilate themselves to their new homes and cultures, it can be hard to find details on your family’s history somewhere across the ocean. So be patient, and keep an open mind! Okay, so you’ve spoken with every living relative you can find about your Irish ancestry. And you have some details to show for it. A few names, maybe a town too, Cork or Kilkenny or Dublin. What next? Perhaps you want to learn more about your family’s past during (or even before) the Famine. Or perhaps you want a detailed narrative of how your ancestors crossed the ocean looking for a better life. Maybe one became a cowboy in Montana, served in the Spanish Civil War alongside Hemingway, then fought the Germans in France, and finally retired to a villa in Oregon? Probably not, but your research will help you craft a family story. You simply need to know where to look. It’s a good idea to start with official records, whether kept by the state or by the Church. Ireland is a predominantly Roman Catholic country, and has been for quite some time despite certain violent efforts to the contrary. The Catholic Church, as has been common since Late Antiquity, has historically kept some form of records, sometimes the only records kept in the absence of a powerful central state. Use church records to locate ancestors’ marriages, births, deaths and other public religious events. Social life in towns often revolved, and sometimes still does, around the parish church. 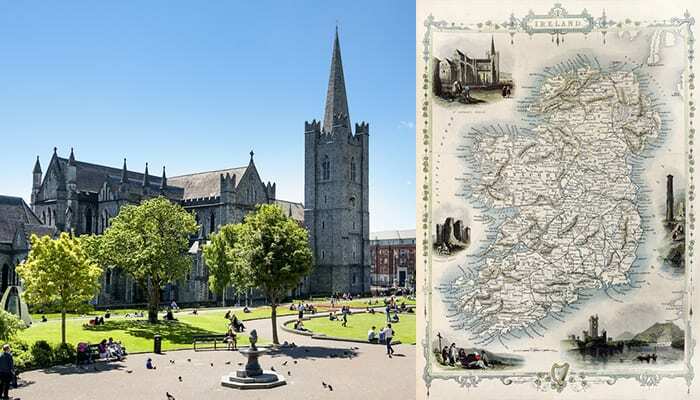 An excellent way to get into these church records without actually buying a plane ticket to Europe is the free website Irish Genealogy, which includes a searchable database of Church records. What exactly do church records contain? Information on baptisms, marriages, and burials that occurred within a given parish. There is some variation in the precise information documented. A baptism record, for example, might give the names of the child, parents, godparents, and clergy member, as well as the date of baptism. You can find a list of church records available on Irish Genealogy here, as well as date ranges. In general, you may expect to trace your family back until around 1800-1820. Reaching further back into the past becomes very difficult, especially if you want any sort of detail, though in some cases it may be possible. Another great resource for Irish family history is the National Library of Ireland. For example, here you can find Catholic parish registers at the NLI. Finally, RootsIreland is worth a look when it comes to church records. This searchable database contains over 20 million records, largely drawn from Catholic Church records. A 12-month subscription currently runs $262, so it’s up to you to decide how much you want to invest in your research. 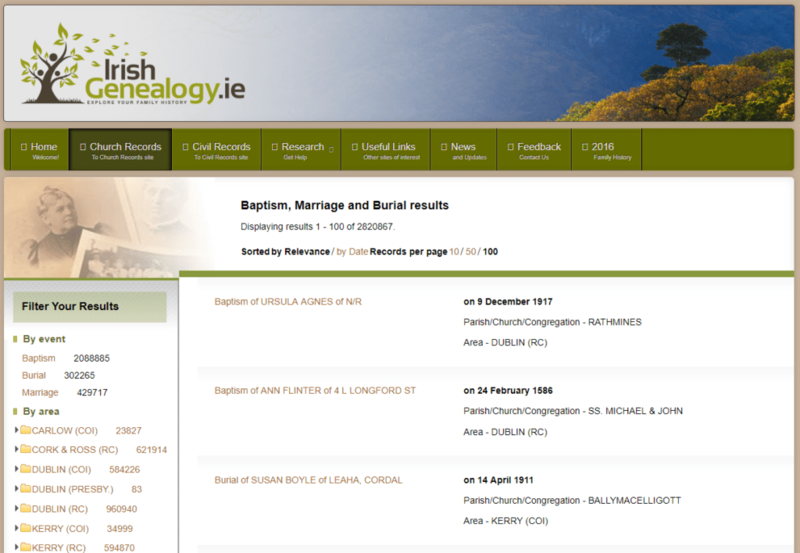 In addition to church records, Irish Genealogy also maintains a searchable database of civil records: official state records of births, marriages, and deaths within Ireland. These records go back to the 1860s and 1870s. Next up, the census. The census began in Ireland in 1821, though the earliest one that survives in full is from 1901. Luckily, the 1901 and 1911 Censuses are freely available and searchable online. You can also find snippets from the 1821, 1831, 1841, and 1851 censuses. The major source for property records is The Primary Valuation of Ireland, or Griffith’s Valuation, published between 1847 and 1864. It is organized by county. You can search Griffith’s Valuation for free online at Ask about Ireland. This source contains information about the location of a particular holding, its size, inhabitants, and the nature of its land and buildings. If you’re able to find a property record for one of your ancestors, you’ll have a rich and evocative portrait of your family’s life and possessions during the mid-19th century. Tithe Applotment Books are a valuable resource for the pre-Famine period (and remember that the census records from 1821 to 1851 were mostly lost). These records cover the time period from1823 to 1837. 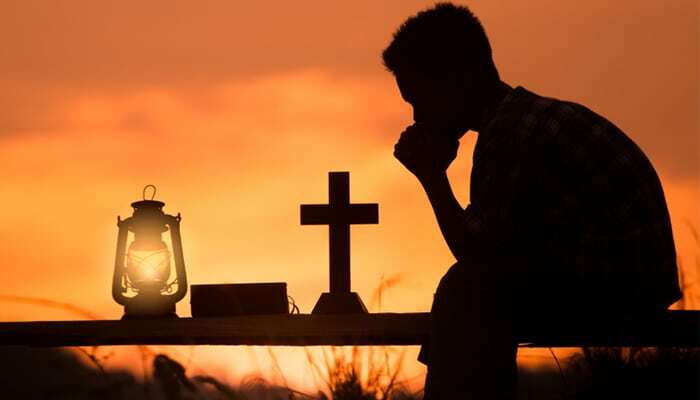 They contain information on agricultural holdings so as to determine how much money each land occupant owed in tithes to the Church of Ireland. You can search many of these books online at the National Archives of Ireland. Tithe Applotment Books from Northern Ireland are held at the Public Record Office of Northern Ireland (PRONI), and microfilm copies are available in the National Archives. If you and your immediate family are no longer living in Ireland, then it makes sense to begin looking into the official government records of the nation your ancestors chose as their new home. 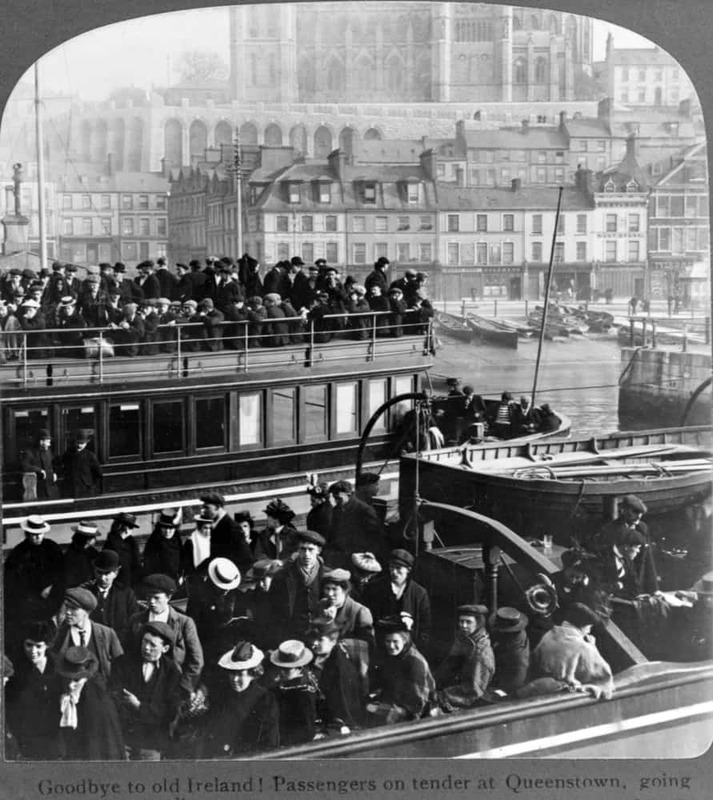 If, for instance, you think your great grandfather moved to the United States in 1919, try looking at U.S. immigration records from that year and the years just before and after. The U.S. Census, conducted every year, is a wonderful way of finding all sorts of interesting information on a person or even an entire family. Census data typically includes names, the nuclear family, address, occupation, and other neat details. You can sometimes track the movements of long dead ancestors through the census. Perhaps they moved from New York in 1861 to a tract bought via the Homestead Act in Oregon in 1871. Even better, since the Census provides the address of the people involved, you can use that data to begin your search in local archives. Find birth, death, and marriage records. You may also turn up land titles and newspaper clippings relevant to your family. Statue of Liberty – Ellis Island Foundation: search for your ancestors’ names in a database of over 50 million passengers who entered the United States at Ellis Island. Free to use. Castle Garden: a free searchable database of immigrants to the Port of New York between 1820 and 1892. 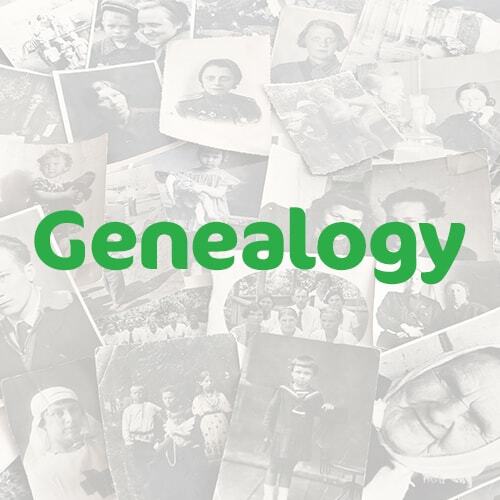 Finally, don’t forget about the major genealogical websites such as Ancestry, which have compiled vast numbers of all kinds of records. If you’re on a tight budget, you can often access subscription services by going to your local library or Family History Center. And what about Irish immigrants to the United States? 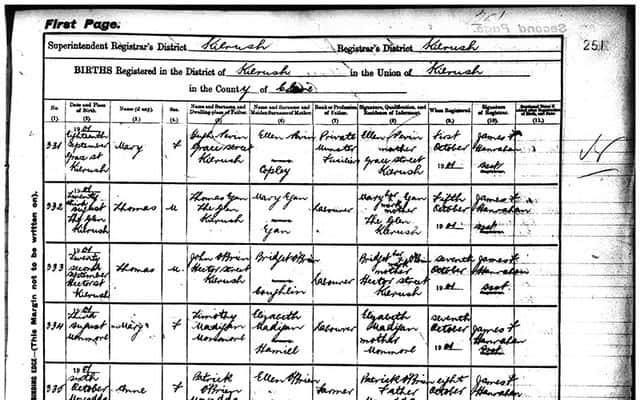 In addition to the census, military records are also a great way to trace your Irish family’s history in the United States. There were entire Irish units fighting for the Union in the American Civil War, 1861-1865. As ever, finding a specific location really is the key to the entire thing, without which conducting more specific research can really become impossible. Once you have a basic family tree, you can perhaps fill it in with some life and color by looking to newspapers. The NLI Newspaper Database will help you begin your search and get a sense of what papers were published. Some papers are now available online at Irish Newspaper Archives. Occasionally, you might find yourself becoming stuck. Have you hit a dead end, or do you just need to keep looking? Where should you turn once you’ve exhausted the main church and civil records? As you become a more experienced genealogist, you may find yourself asking new questions and encountering new challenges. The National Library of Ireland has created a genealogical guide of over 20 pages, linked as a PDF at the bottom of their “Getting Started” page. This guide walks you through several additional source types, including gravestone inscriptions, wills, surnames, court and prison records, wills, directories, and more. Sean Murphy has prepared an even more detailed (~60-page) primer in Irish genealogy, also available in full online. It contains a section on research methods, as well as chapters on different source types, from the typical census and church records, to more advanced sources such as deeds, estate papers, and various printed sources. I suggest at least skimming through these two excellent guides to see what they can offer you. As I said at the very beginning of this piece, the best way for you to find information on your Irish ancestors will almost certainly be by interviewing living members of your family. They may actually remember where their own parents or grandparents came from. 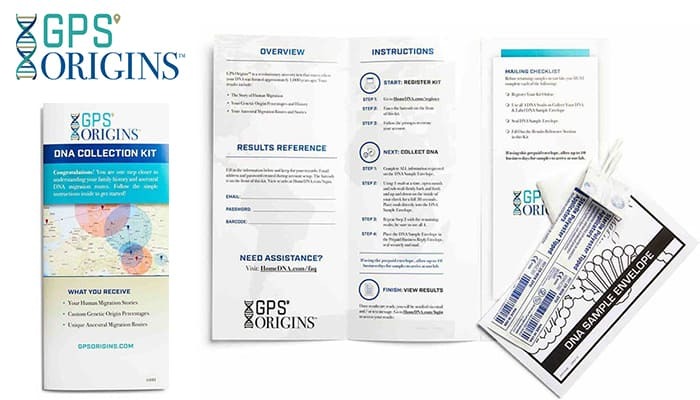 This absolutely needs to be your first step in research before spending real money on online genealogical databases or software. When trying to find family in Ireland itself, just searching for “Ireland” is absolutely not going to cut it. You need to at least know which county your relatives came from, preferably the city or town too. Without that, you will have an incredibly difficult time finding relevant records. And as always, when it comes to historical research, records are often incomplete if they even ever existed at all. This is all the more true in areas that have experienced considerable conflict over the decades. Nonetheless, with time, effort, and a little luck, you will have a rewarding experience and learn some awesome stories about your family. So have fun while you’re out there exploring your Irish roots! In particular, I strongly recommend using the tools and materials made available by Irish Genealogy, the National Library of Ireland, and the National Archives of Ireland. Between these three sites, you’ll find a wealth of information that will have you well underway in your research. As you conduct your investigation, a narrative of your family will come to life, a story stretching over time and distance to connect people and places. And that is the really special part of studying history. It’s more than dry dates from high school; history is the story of people and places through time. Hey Rachel here! Thanks for checking out my guide to Irish Genealogy 😀! Hopefully I’ve given you everything you need to get started with the world’s most popular hobby. In a little over 2 years I’ve managed to trace my family back to the 1600s – something I’m very proud of. 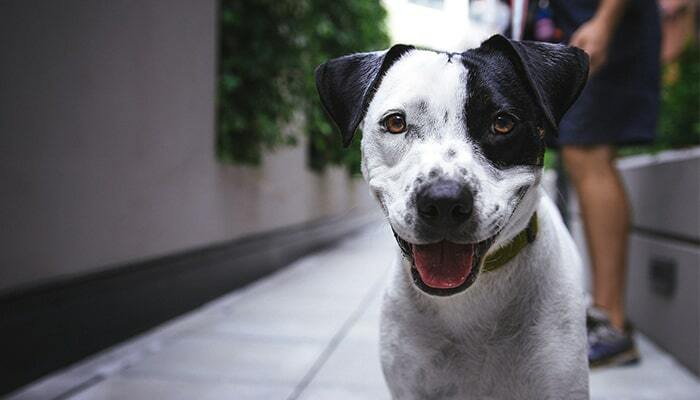 Now it’s over to you…!